Back on the market. 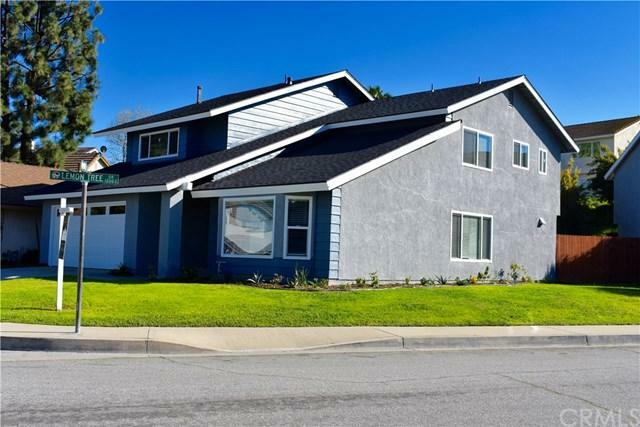 Buyer did not perform This absolutely stunning La Habra home is situated on a cul de sac nestled in the foothills adjacent to Sunny Hills Fullerton. 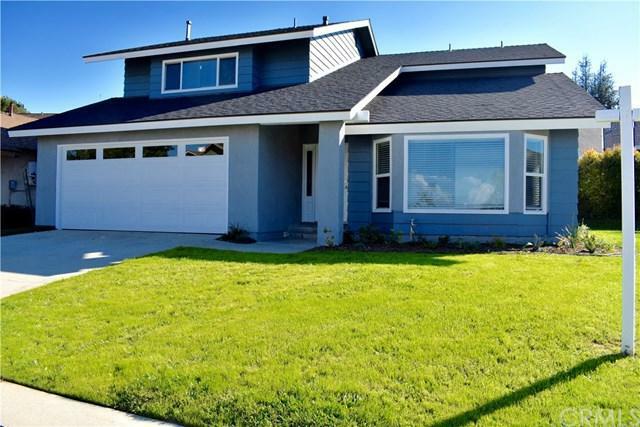 This home has recently been tastefully remodeled with all of today's modern colors, materials and amenities. 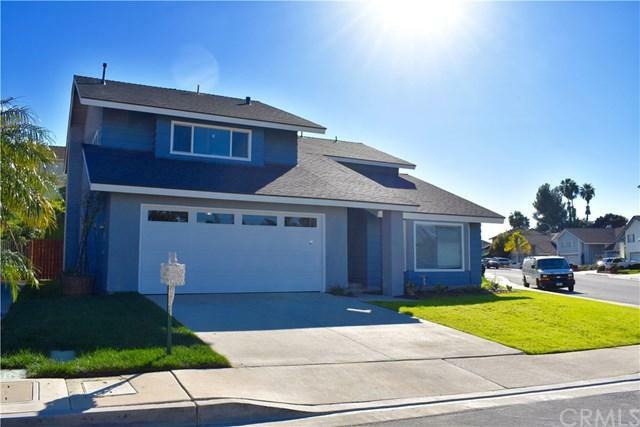 Features included are 4 bedrooms 3 baths, 2 of the bedrooms being masters.The main master bed features a freshly refaced fireplace with an en suite bathroom. The master bath features a dual vanity, large walk in shower, Jacuzzi tub and large walk in closet. There is a total of 3 bedrooms upstairs, and 1 bedroom located on the ground floor with access to the downstairs bathroom. The home also features a new Kitchen with new appliances, new baths, new windows throughout, new flooring and new central A/C and heat. The neighborhood is very quiet and very private. 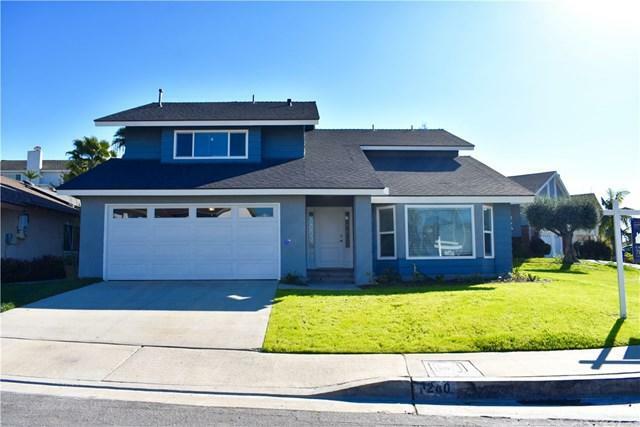 Did I mention that this home is walking distance to all major shopping, restaurants and the movie theater ...making this the perfect home for that young growing family.